Grand Theft Auto: Chinatown Wars – Completed! 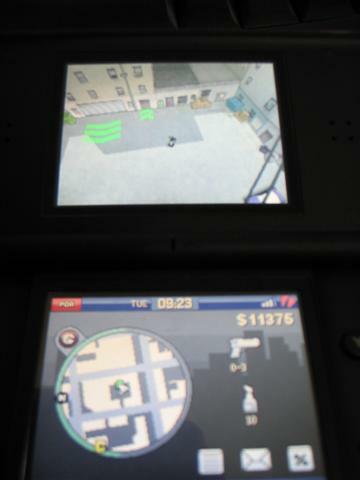 This entry was posted in Games and tagged chinatown wars, grand theft auto, Nintendo DS on May 19, 2009 by Khim Hoe. 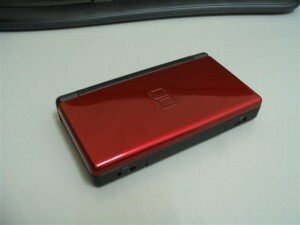 My DS is the Crimson Black, which is kinda special coz this is one of the few DS that have 2 colors tone. 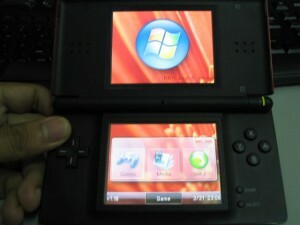 Now, let me explain the awesomeness of the DS. It has two screens! 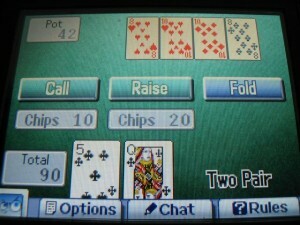 The screen below is a touch screen, so it works similar to a PDA. Most of the games for the DS will use the touch screen in some way. One of the game that use the screen exceptionally well is Zelda. Of course, the library of games for the DS is HUGE. There are tons of quality game out there for the DS. 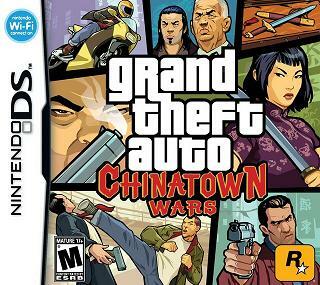 One of the recent games that I’m playing is Grand Theft Auto: Chinatown Wars. This game is damn awesome! Story and gameplay are very good. 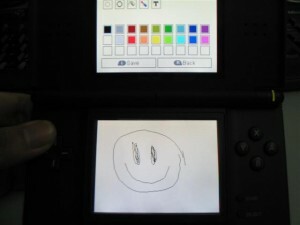 This entry was posted in Games and tagged Games, Nintendo DS on April 2, 2009 by Khim Hoe. I finally bought a Nintendo DS! 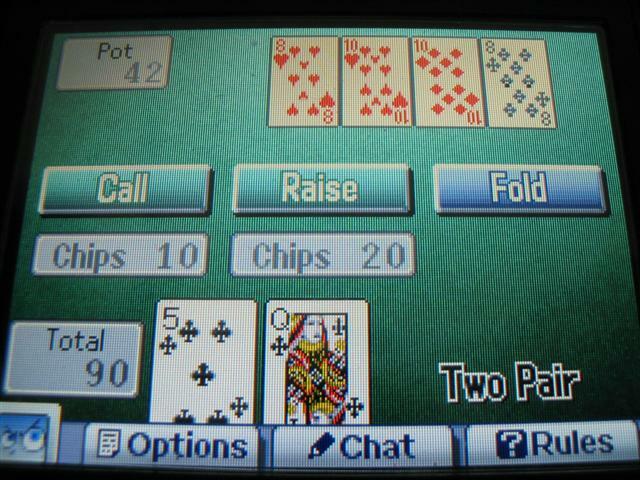 This entry was posted in Games and tagged Nintendo DS on September 30, 2007 by Khim Hoe.